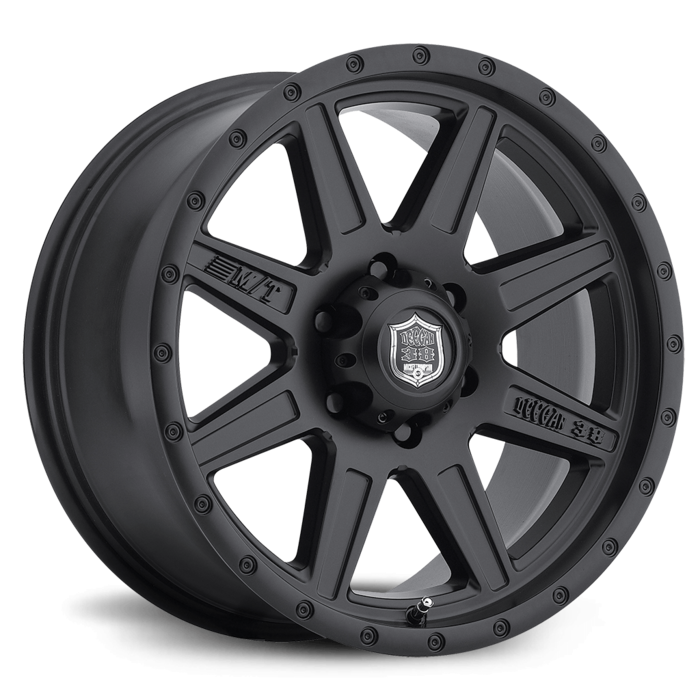 Deegan 38 PRO 2 Black 16X8 with 5X5.00 Bolt Pattern 4.500 Back Space Matte Black. The Deegan 38 Deegan 38 PRO 2 wheel by Mickey Thompson features a rugged 8 spoke design with a durable 2-stage matte black finish. The Deegan 38 PRO 2 is available in 15x8 through 20x9.